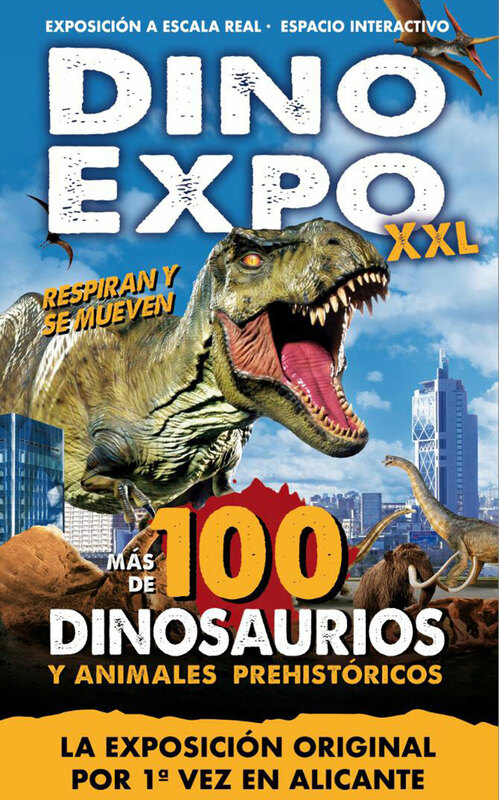 The ‘Dino Expo XXL’ exhibition is open from 13 April to 5 May. This exhibition takes place in a marquee outside Alicante IFA area. This real scale exhibition shows, in an interactive space, what these animals that inhabited our land many years ago were like. Fun and new knowledge guaranteed! Monday to friday: from 17:00 to 21:00. Saturdays, Sundays and public holidays: from 11:00 to 21:00.